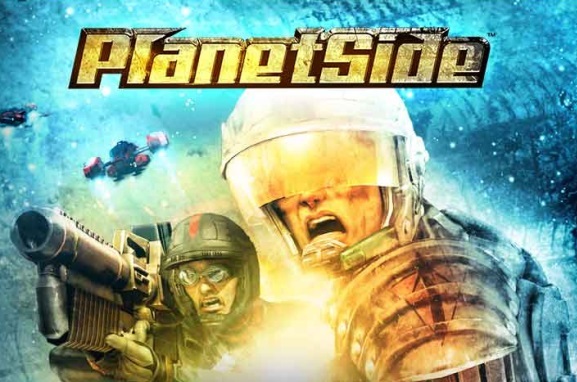 In PlanetSide thousands of players wage war on a planetary scale. 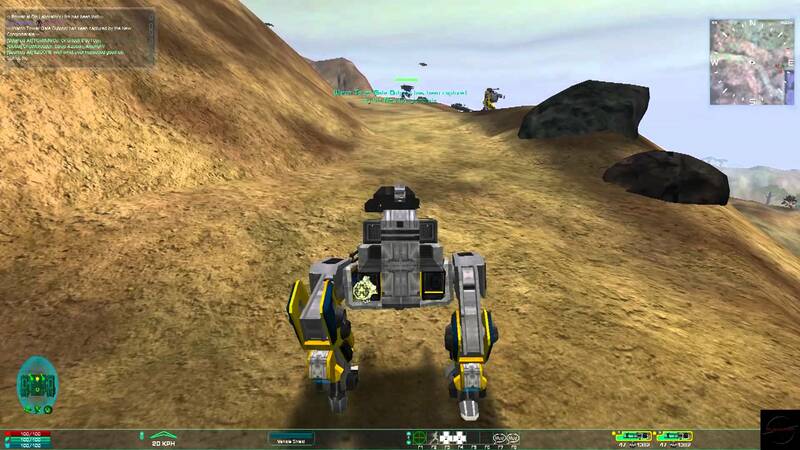 A specially designed 3D engine drives PlanetSide's first-person player-to-player combat and vehicular warfare across ten continents. The stage has been set, the battle lines drawn, and dropships are ready to deploy you PlanetSide. Your own player page and stat repository is here at your command. Character stats for yourself and information about other player-characters and outfits, an updated World Map with balance-of-power info, leaderboards and more. 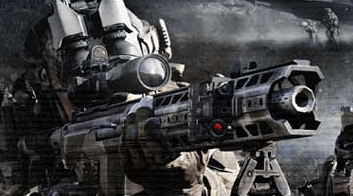 The original MMO FPS is still around and kicking. Get a crash course in this classic and learn where you fit in!